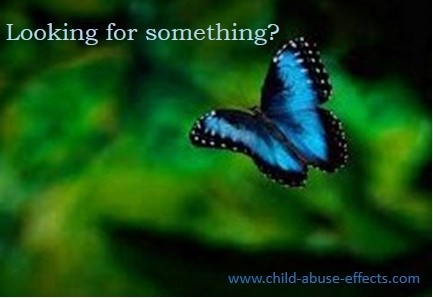 This stories of healing by author "A – Z" page is an alphabetical listing for www.child-abuse-effects.com. Alphabetizing stories on this site has been discontinued. However, A - Z sitemap pages remain intact for those who contributed here during its early years. Share your relationship violence story! List of Authors & Links "A - Z"